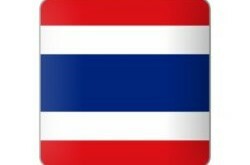 The following countries obtain 30 days when they arrive via an airport in Thailand else it is 15 days as stated. If you are from India you only get 15 days on arrival at the airport. 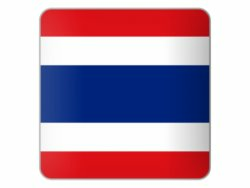 It is best if you apply for a Thai visa be it a tourist visa or marriage visa at the Thai embassy in New Delhi before you arrive in Thailand.